As a not-for-profit organisation, we rely on public support to continue to service the community. We are a not-for-profit community organsation who play for the love of music. We have a dedicated trainer band, which aims to bring music to the next generation. You will often find us out and about in the community at local events and festivals. We are a not-for-profit community organisation who play for the love of music. 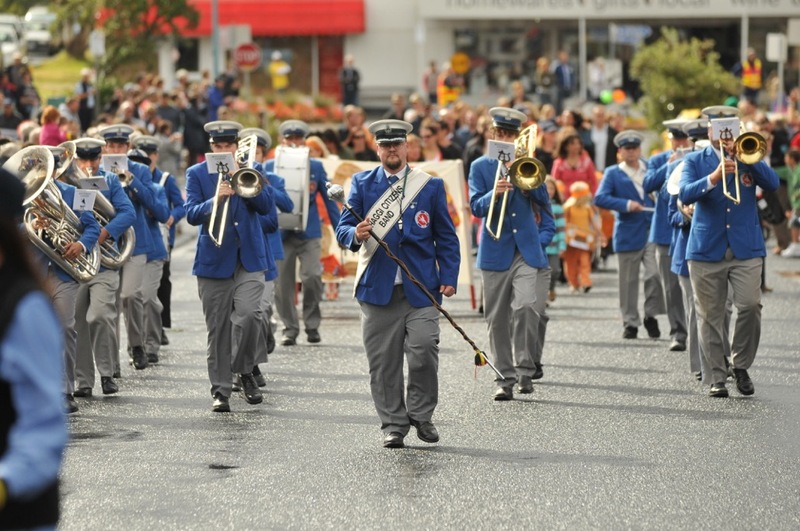 The Wonthaggi Citizen’s Band provide for ANZAC Day and Carols by Candlelight events across the region and feature in many other community celebrations or events such as the Inverloch Jazz Festival, and the Wonthaggi HPV Grand Prix. As a member of the Victorian Bands’ League, we compete in the C Grade section at competitions and are the 2018 National C grade champions. You’ll find us at many community events in the Bass Coast Region including Anzac Day Parades, Carols, and the Bass Coast Show. We are dedicated to nurturing the future of music; our Trainer Band is available to all those wanting to learn to play a brass instrument. Each year we hold an annual concert and a cabaret. These events are usually a sell-out and give us the opportunity to hone our skills for the purpose of entertainment. to be able bring music to the community. All donations over $2.00 are tax-deductible.